The current Village Hall was originally built as a World War 1 temporary field hospital on Salisbury Plain. It was relocated to Christian Malford in the 1920s on land donated by Thornend Farm. It is owned by the trustees of the Village Hall and run by a committee, some of whom are also trustees. It is their responsibility to ensure that there is a Village Hall for future generations. There have been concerns for some time over the long-term structural condition of the Hall and the trustees have been assessing the options for the future. The building needs to be updated to cope with the demands of the many clubs and associations that use it. Support the village hall, with a chance to win prizes! Details of the 100 Club and how to join. 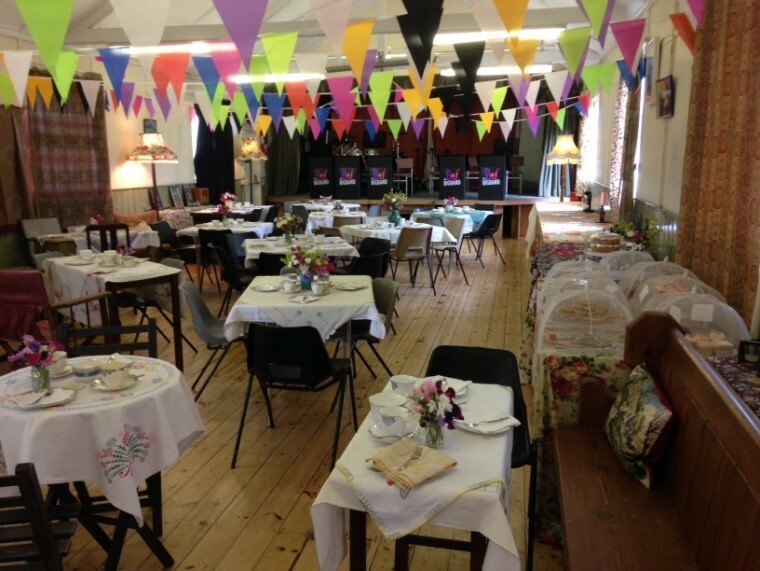 The village hall is available to hire for a wide range of activities, with facilities including stage, and kitchen. As well as clubs and sports, the hall cab be used for children’s parties, wedding receptions and lunches. There is ample parking for cars to the front and rear of the hall. Booking Clerk – Contact Tina May for availability and bookings.